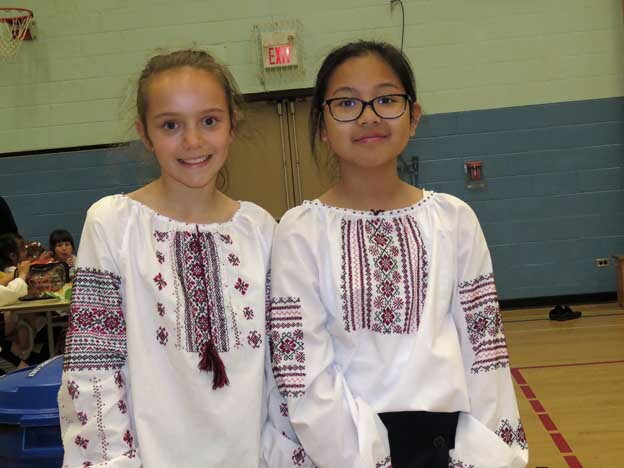 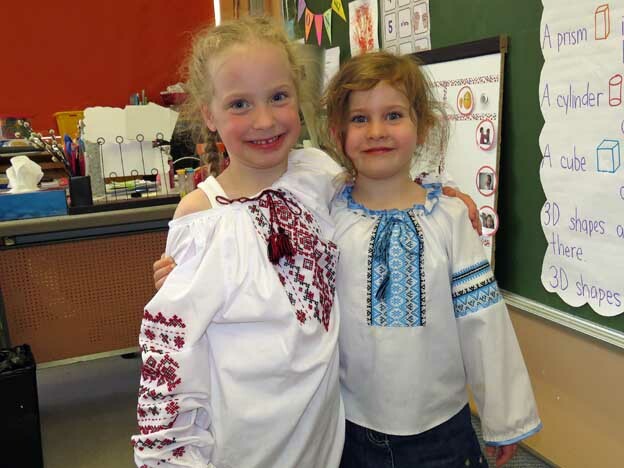 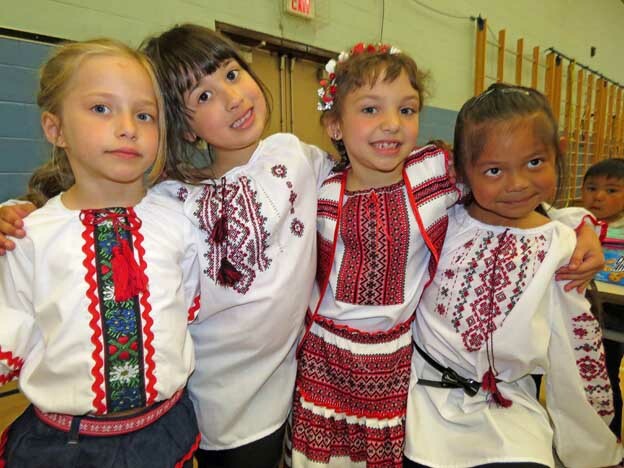 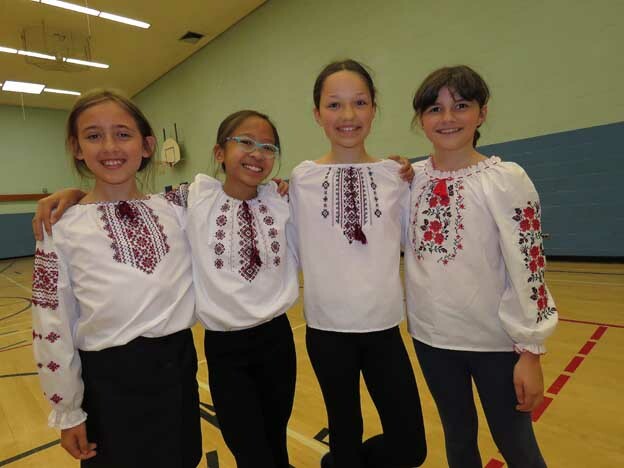 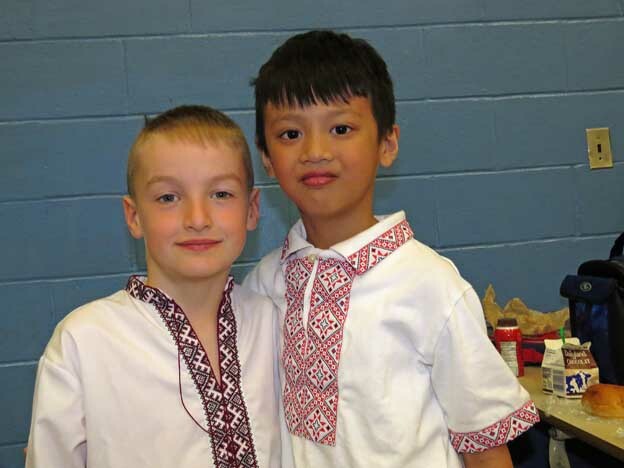 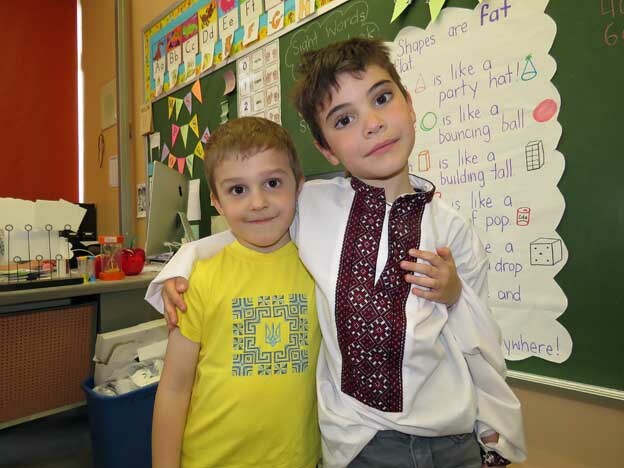 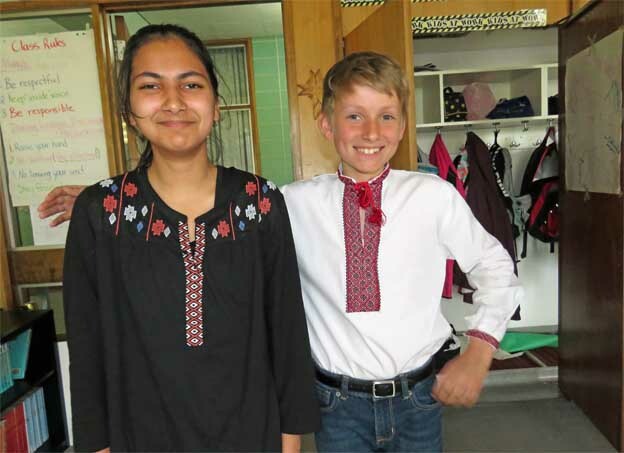 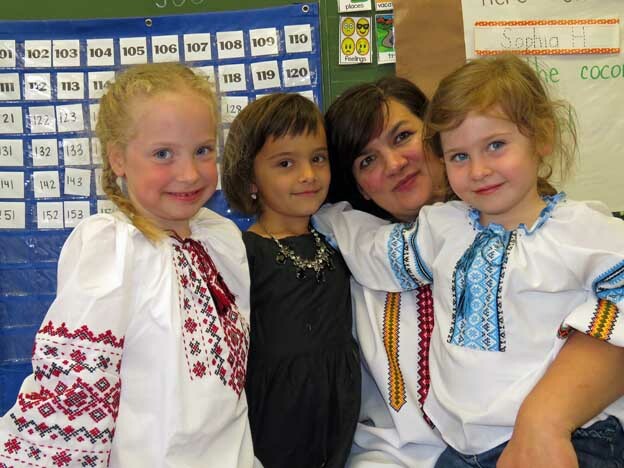 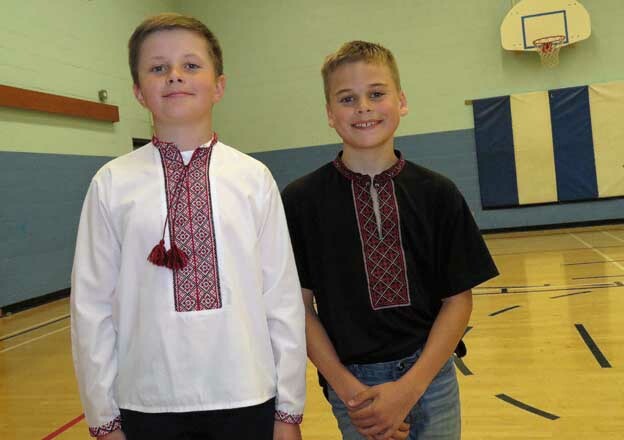 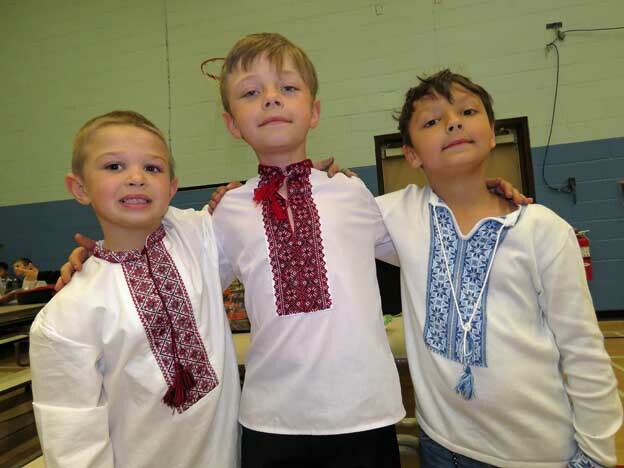 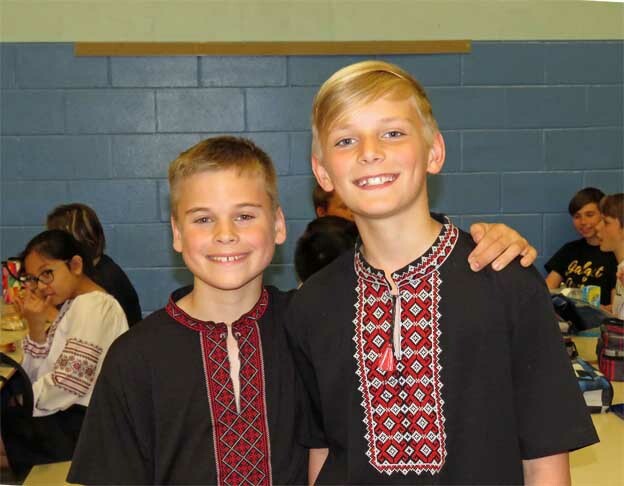 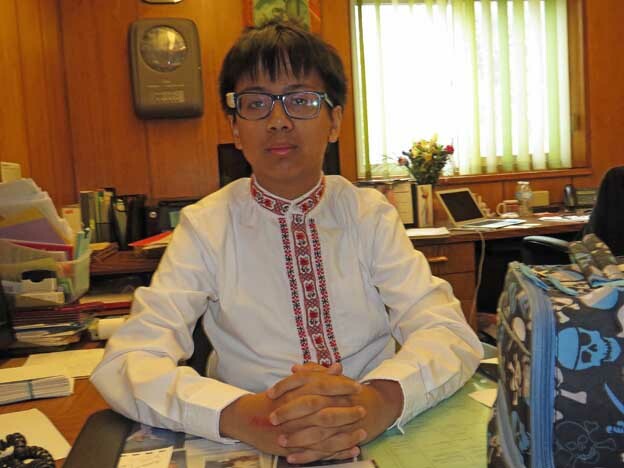 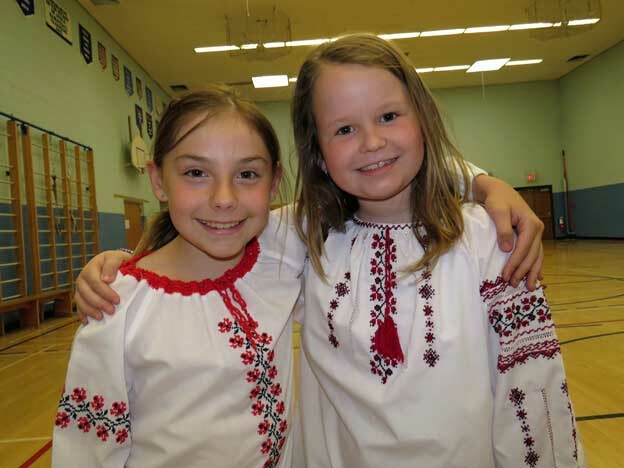 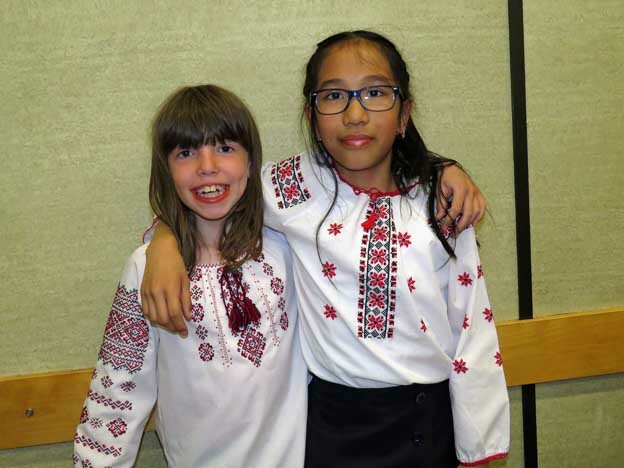 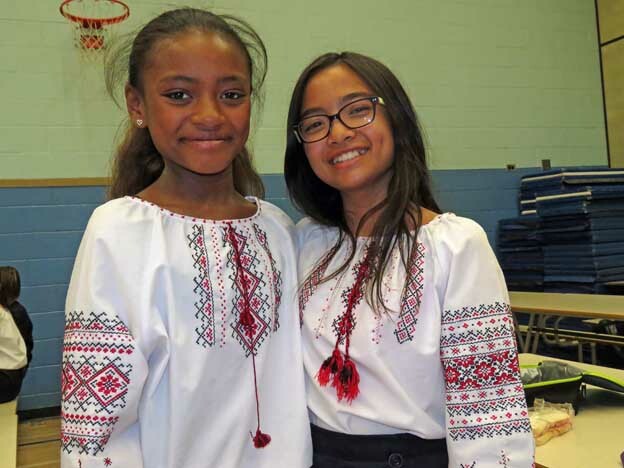 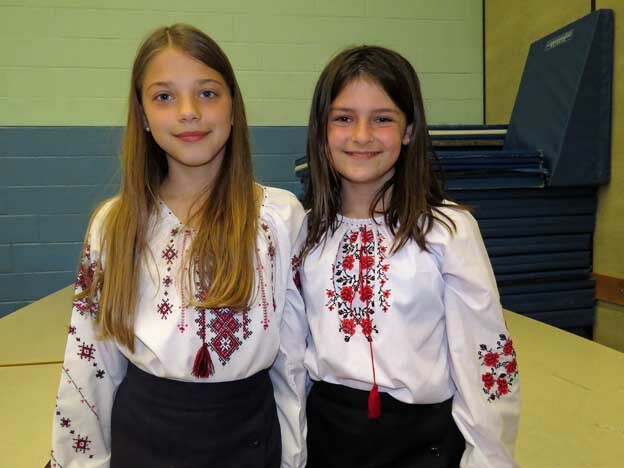 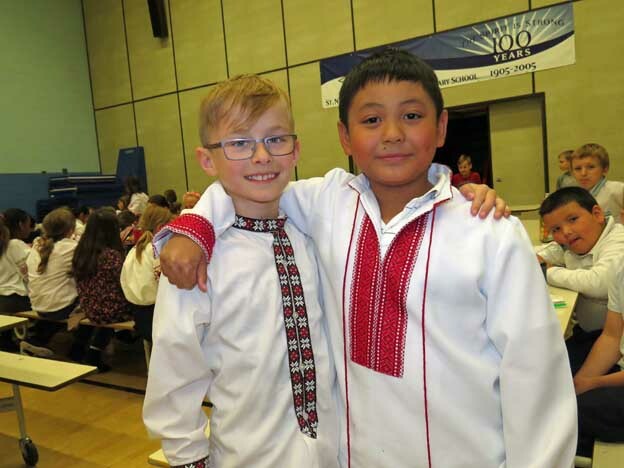 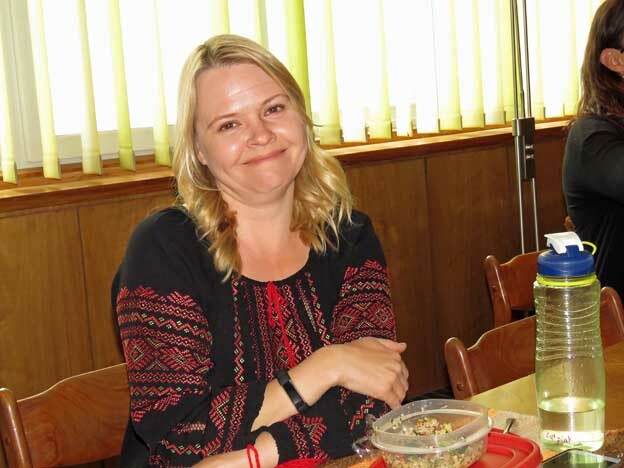 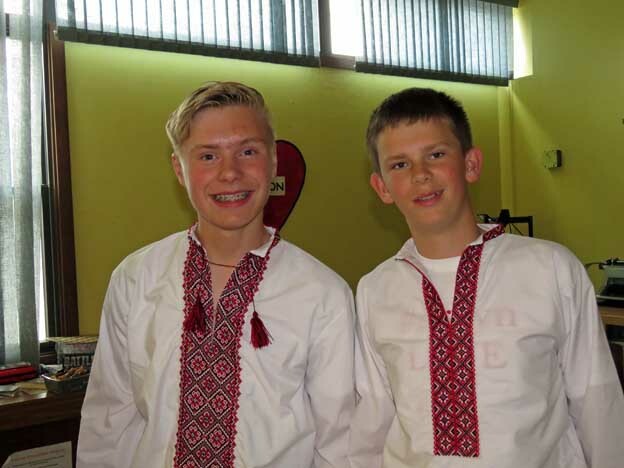 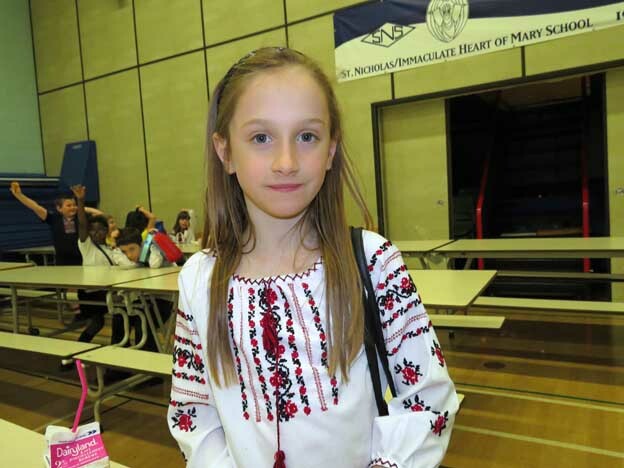 Vyshyvanka Day, which is celebrated worldwide on the third Thursday of May, is a day when people in Ukraine and abroad wear Vyshyvanka, or Ukrainian traditional embroidered shirts. 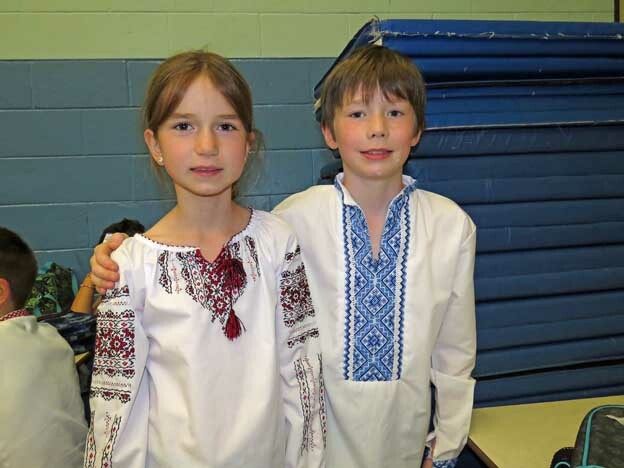 According to Wikipedia, Vyshyvanka Day “is intended to unite all Ukrainians over the world, regardless of religion, the language they speak or their place of residence”. 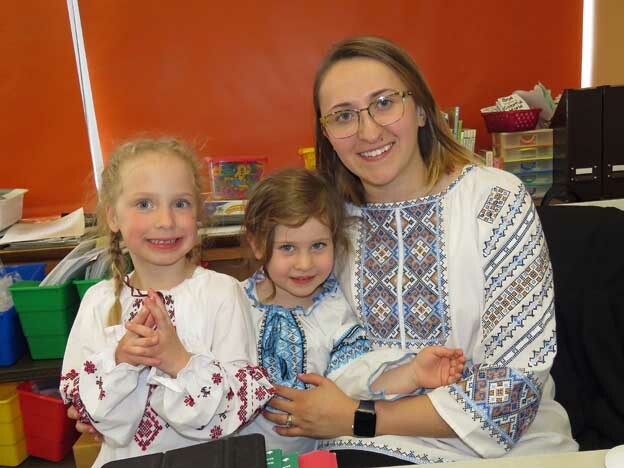 Since these colourful embroidered shirts have been around for many generations, certain standardized designs have evolved, with different regions of Ukraine developing their own distinct patterns.